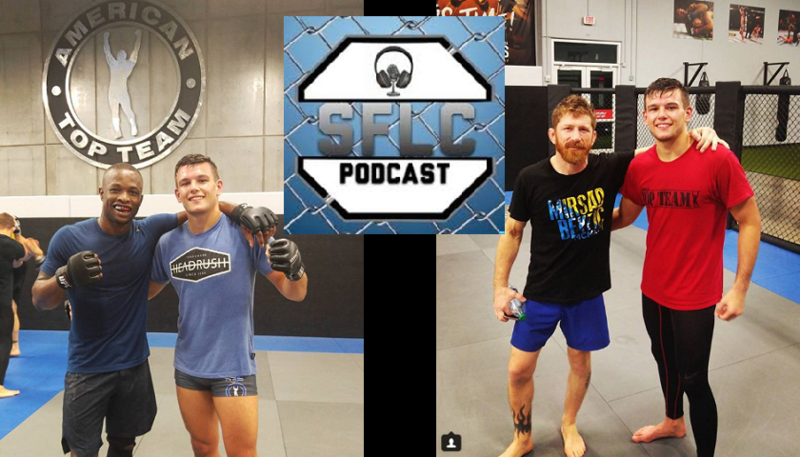 This is a different kind of an interview, and a must listen for anyone that is a young, hungry amateur fighter looking to make MMA their career path. 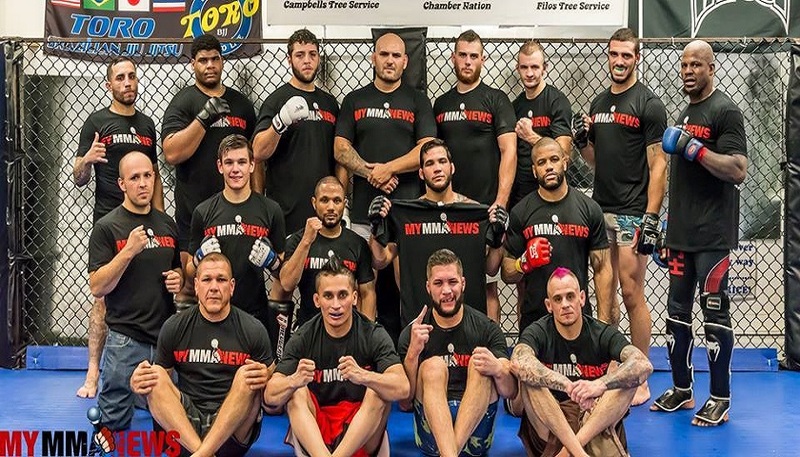 We chat with amateur lightweight fighter Ronnie Lavigne (@Ronnie_Lavigne) who has made a lot of noise in the Pennsylvania area in the sport. 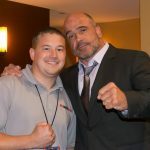 Mickey Gall has talked about how talented Ronnie is on past shows. Ronnie discusses his journey into the sport of MMA, making his debut just after his 18th birthday, and he discusses a bold move he has made that most 20 year old fighters, especially in the AMMY ranks, wouldn’t do.